Hobart natives Violet Swells are no strangers to SPK. Their killer tunes Jupiter’s Garden and Into The Ether from their debut EP The Soft Focus were on repeat for much of this year. 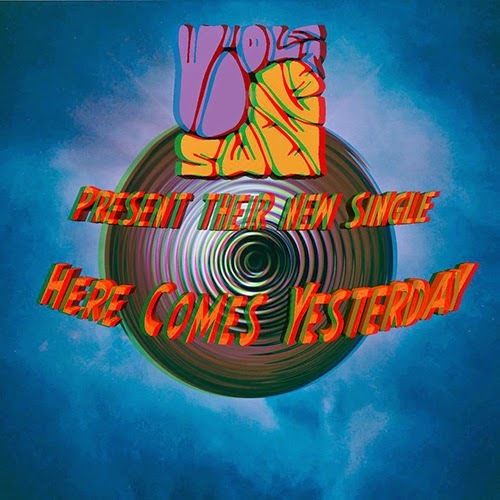 Back with a new single titled 'Here Comes Yesterday', the band gives us the first taste of a forthcoming sophomore EP (due early 2015 on Mirador Records in Australia and Strong Island Records in the UK). You can catch them in all their trippy psychedelic fury when they tour in Oz. It all starts this friday in Brisbane and continues down the coast.